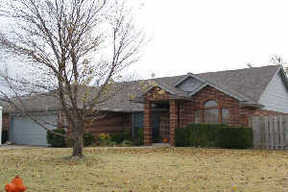 Single Family Property Single Family Property, Area: Oklahoma City/Moore, Subdivision: Wind Wood Estates Sec. 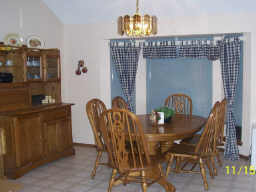 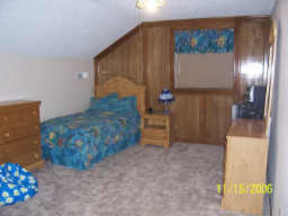 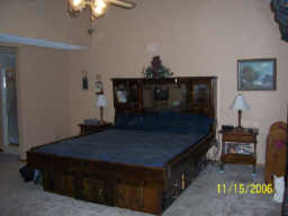 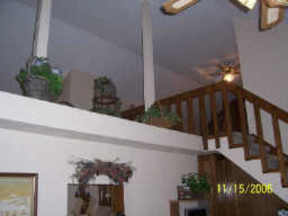 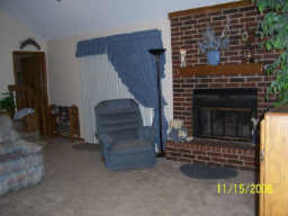 5, County: Oklahoma, Age: 19 year(s) old, Story and a half, Fireplace(s) Really Beautiful Home with 3 Bedrooms & an Upstairs loft which can be used as a bedroom. 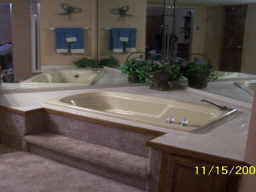 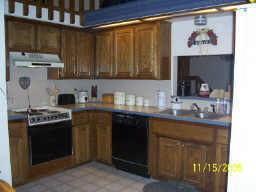 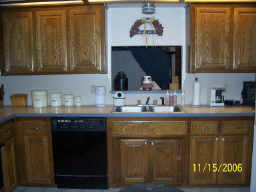 Numerous updates/painting, Awesome whirlpool Tub in Master, Custom Cabinets,and more... 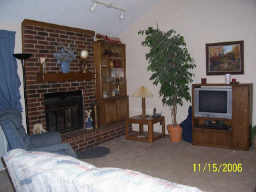 This is a Really Nice Home! !